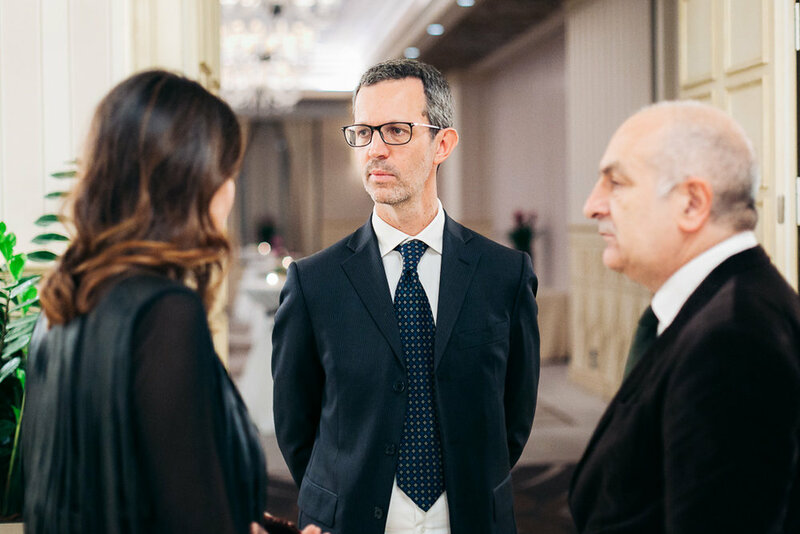 It’s always a pleasure to spend some time with my friends from Azione Contro La Fame, the italian section of a French non-profit organization supporting projects against child malnutrition all over the world. 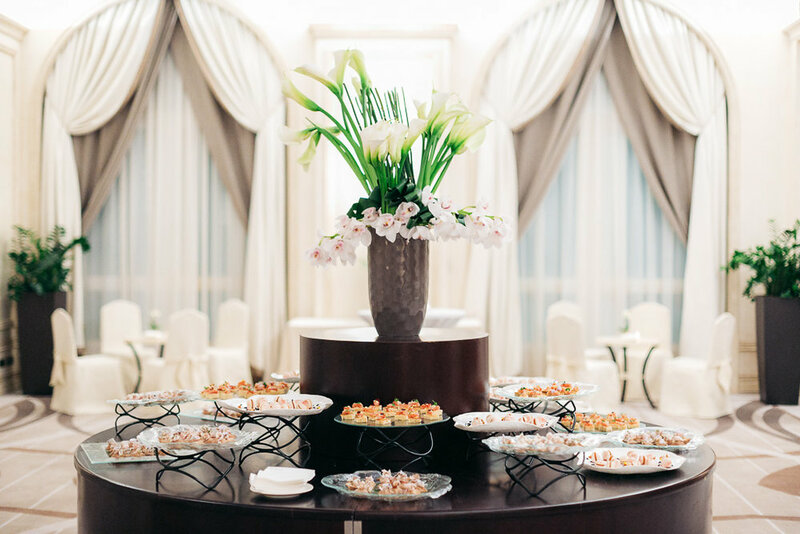 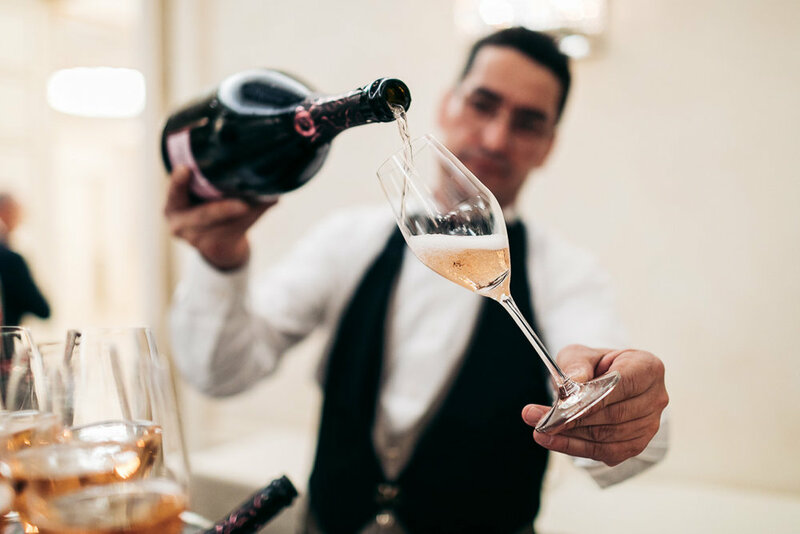 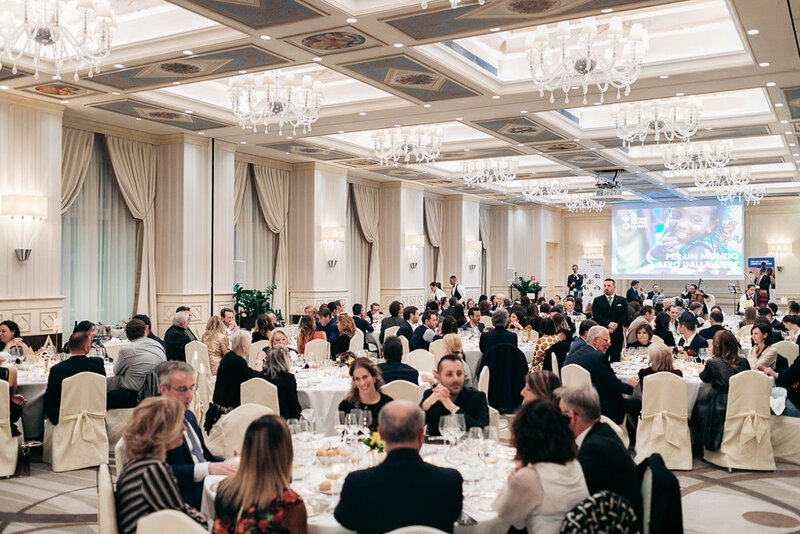 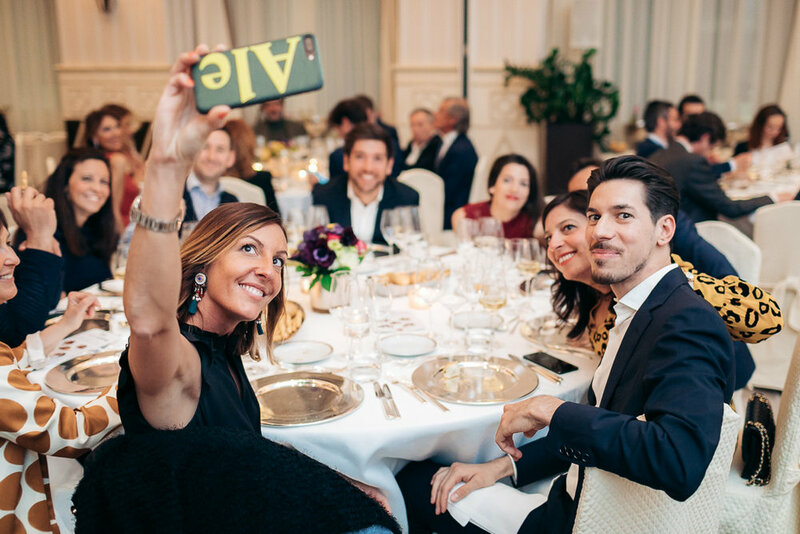 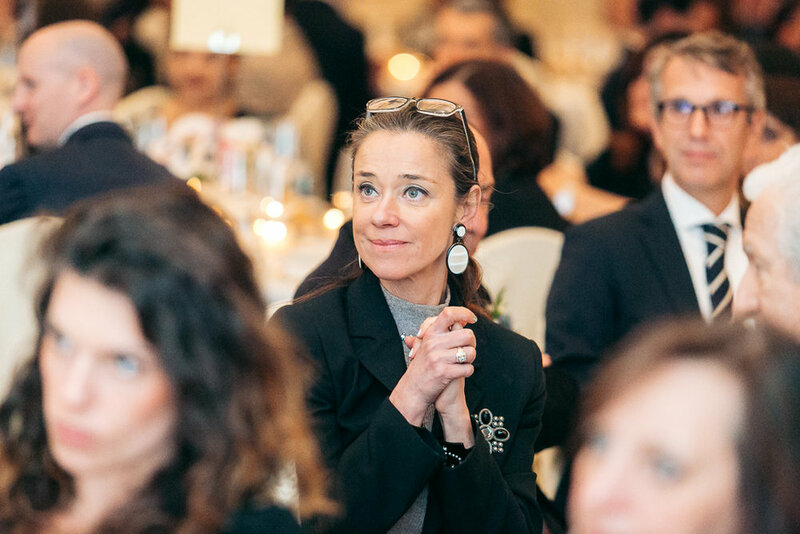 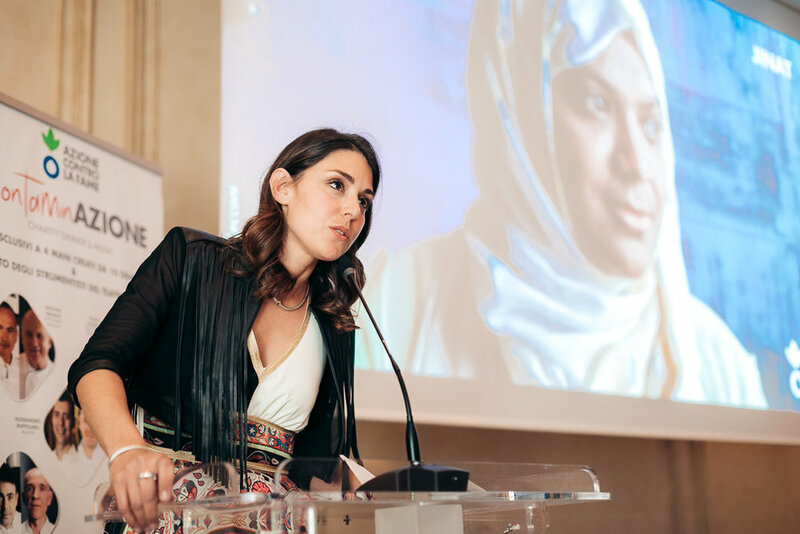 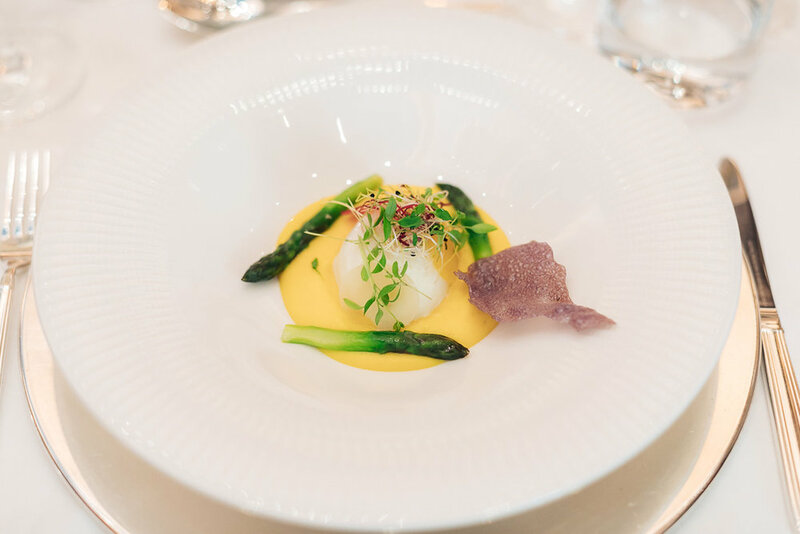 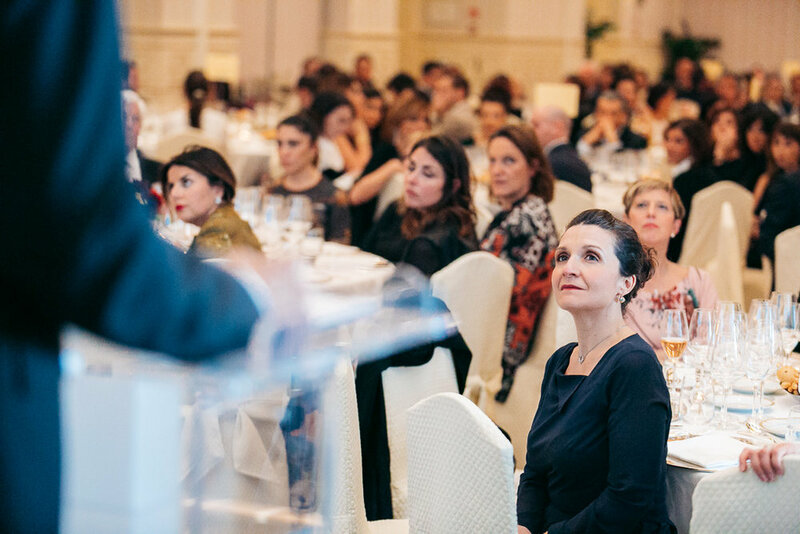 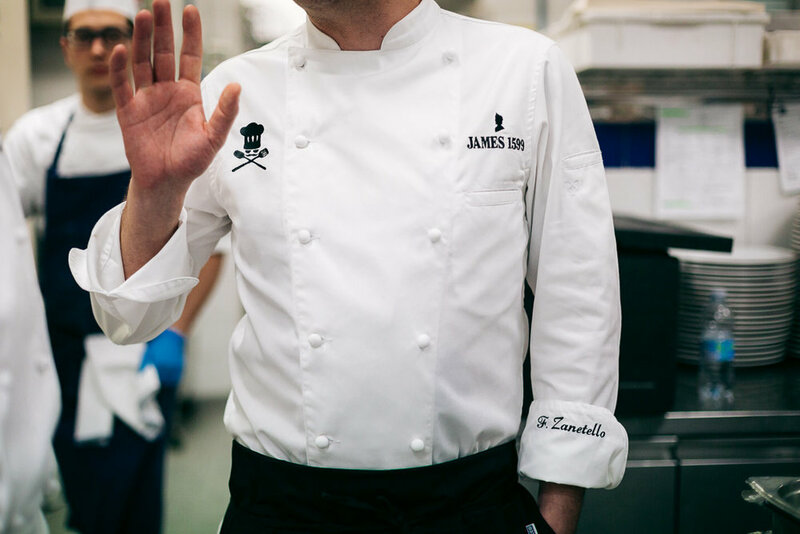 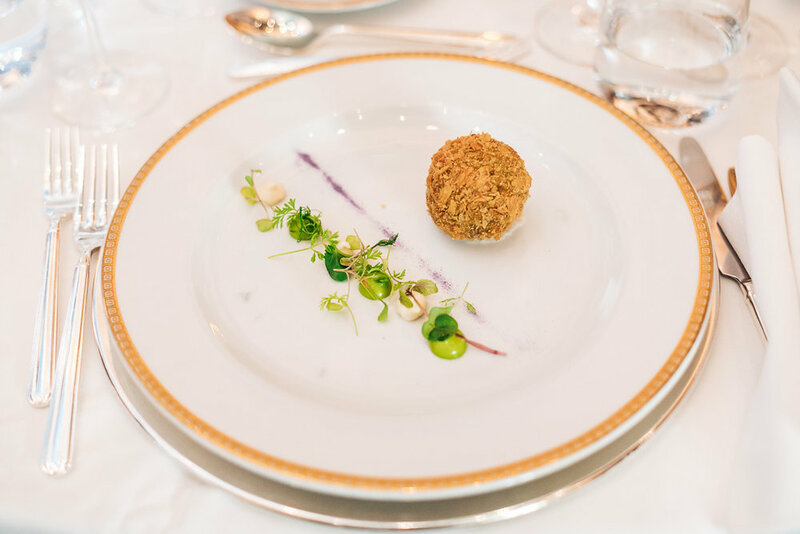 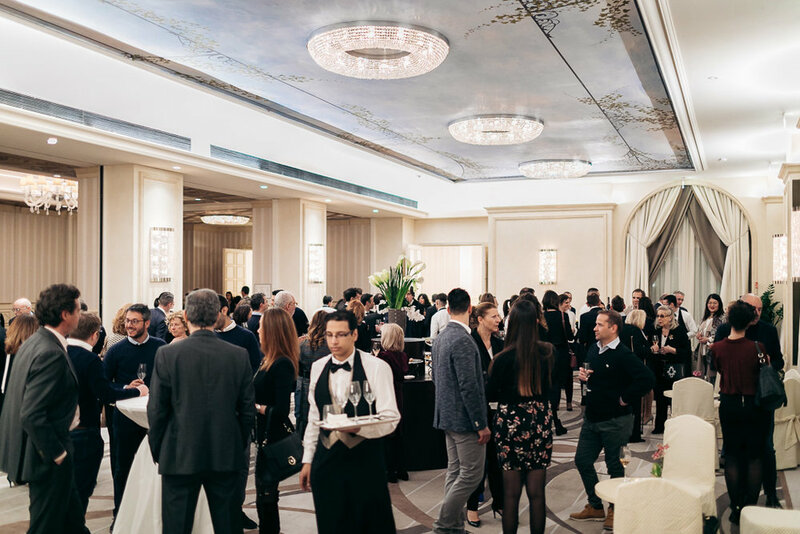 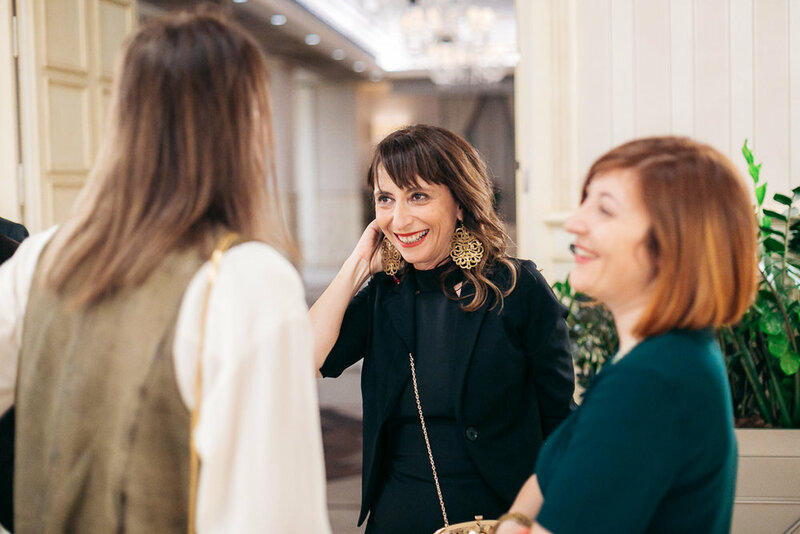 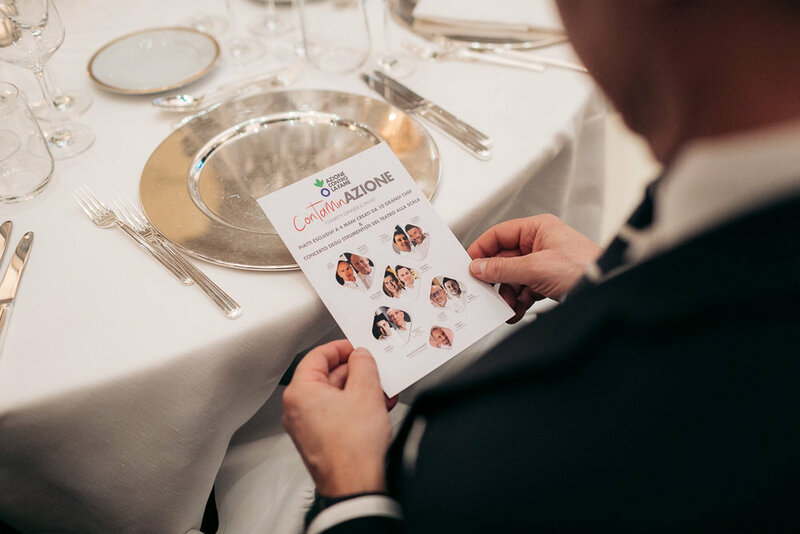 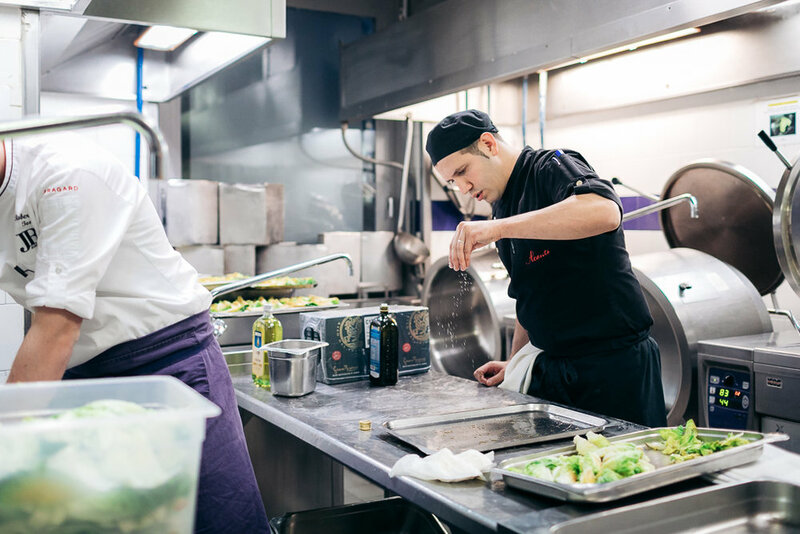 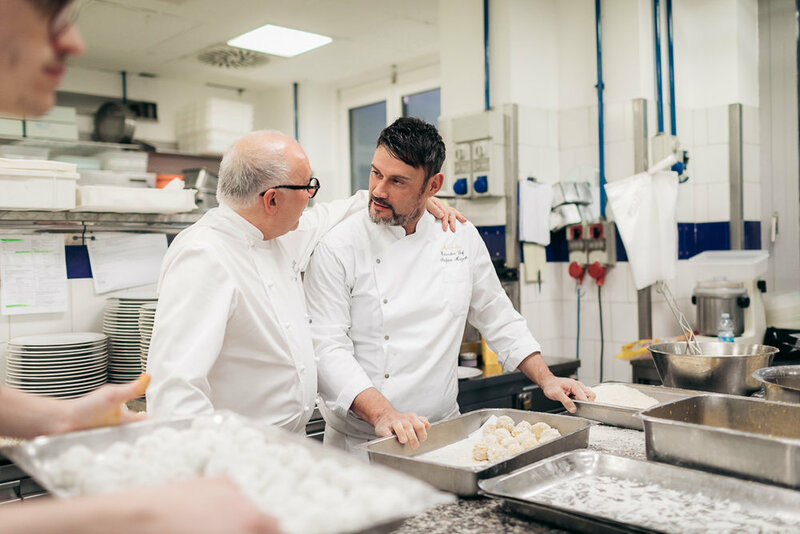 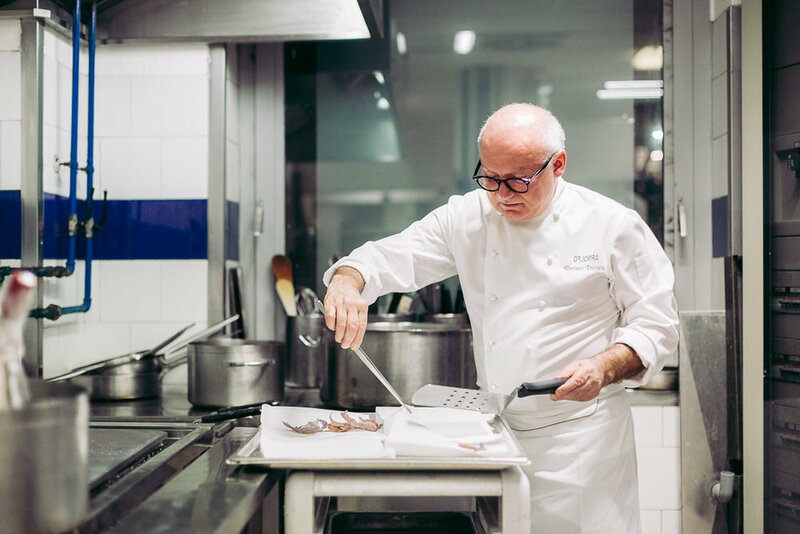 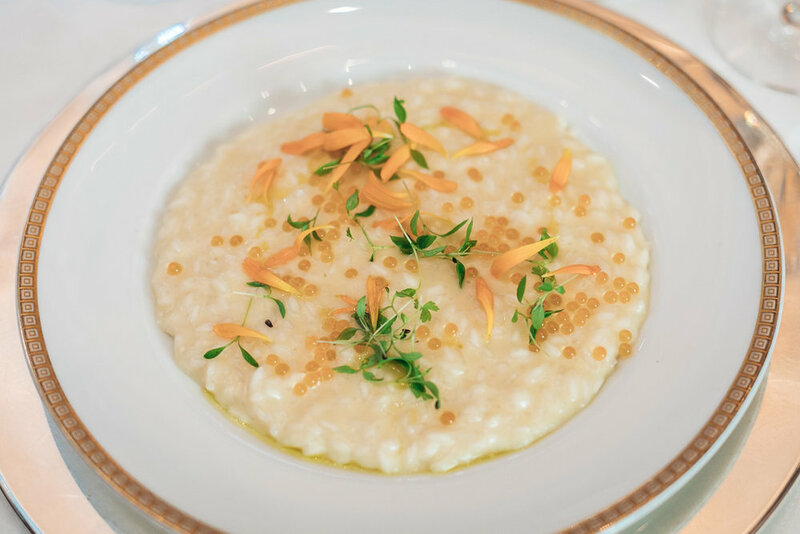 Also this year, the charity dinner “ContaminAzione” took place at Principe Di Savoia Hotel in Milan in collaboration with Be It Events and Associazione Professionale Cuochi Italiani, with dishes prepared by great starred chefs. 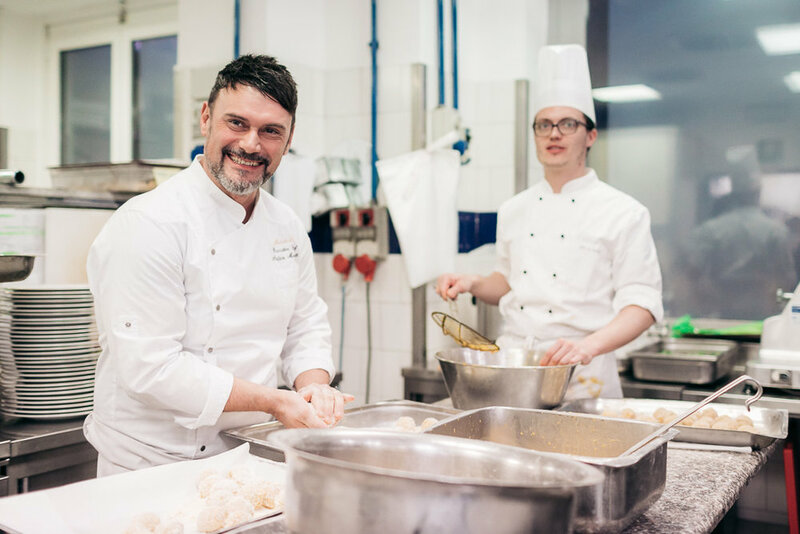 "Rocher di carciofi con cremoso, scamorza affumicata e olio alla menta"
"Mousse de brocoleti, pan e sardele"
"Uovo bio, asparagi, radici e zafferano"
"Morone in crosta di carbone vegetale con piselli, lattughino bruciato e emulsione di mare"
The welcome aperitif was made by Fabrizio Cadei and Stefano Benedetti (Hotel Principe di Savoia) and the dessert by the chef Enrico Crippa (Piazza Duomo, Alba). 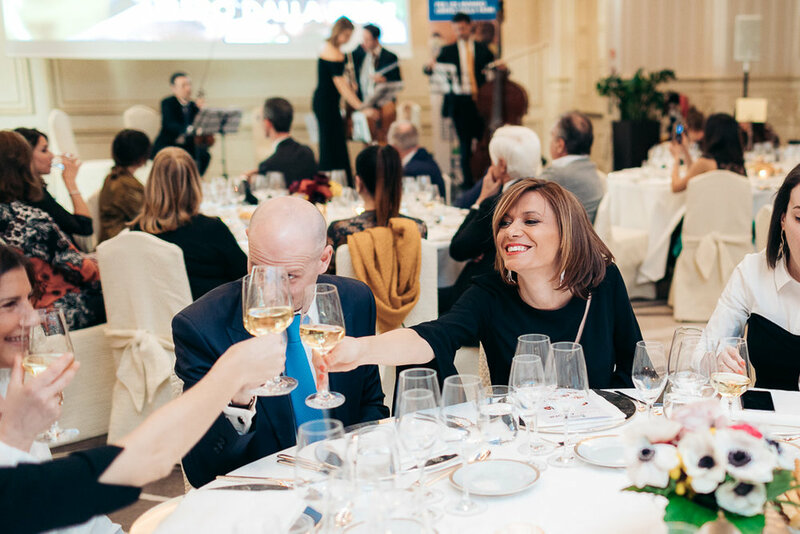 Special guests of this night the Italian actress Miriam Candurro (aka “Serena Cirillo” from “Un posto al Sole” Italian tv fiction) and the instrumentalists from Teatro alla Scala of Milan.